Combo Tour Packages | Make your own combo! 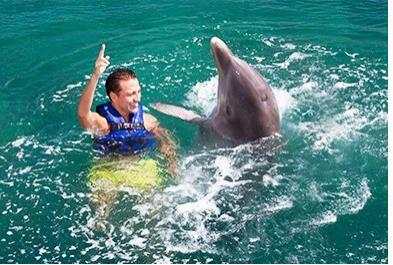 Save up to 50% on the best Cauncun tours and activities by finding the discount tours YOU want! 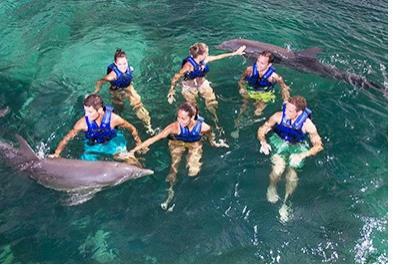 Because we know one tour is rarely ever enough, at mexicotravelsolutions.com you have the chance of creating your own Cancun tour package and easily save money by booking two, three or more activities. Find deals and save up to 50%! 1. Select up to 4 tours or activities to add them to your cart. Remember to add them on different dates! 2. See how much you will save with your current tour package! 3. Select the number of adult / child passengers in your group. 4. When you find the right combo for you, press “Add to Cart” and you’re ready to purchase and save! 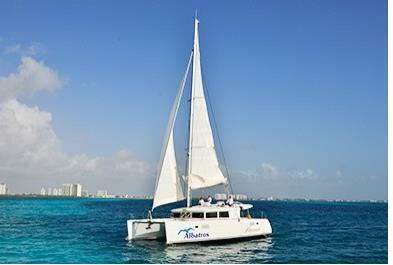 Mexico Travel Solutions has a fantastic range of tours in Cancún. 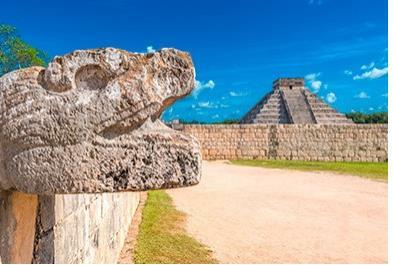 At México Travel Solutions we cut out the middle man in order to improve our prices and offer you amazing rates for the best Cancun and Riviera Maya tours and activities! 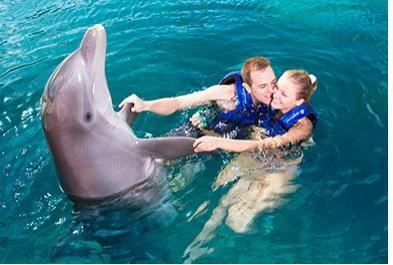 The most popular tours like Xcaret at Night, Xoximilco Tour, and Tulum Yalku Plus on discount right here! 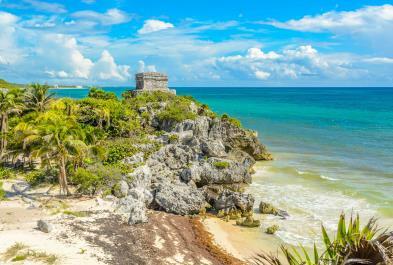 The best things to do in Cancun and Riviera Maya! 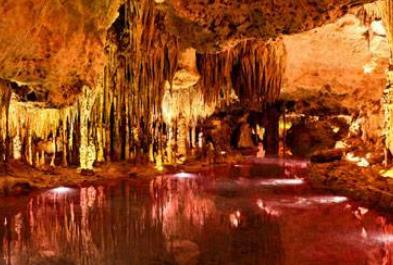 For more tours and activities destinations, please click on our alternate destination logos. 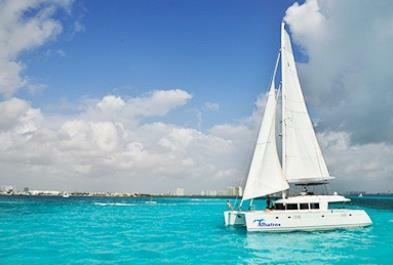 Our Cancun and Riviera Maya tours and activities have been provided by operators from all over Cancun and Riviera Maya. Copyright© 2019 All right reserved. Developed by Travel Solutions Team.